"The help I received was exactly what I like when I get reservations. 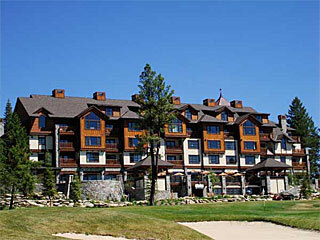 Room, lift ticket, credit card #, no hassles. Thanks for the help Donna !!!!"